Will You Be Keeping Warm By A Fireplace This Blustery Weekend? 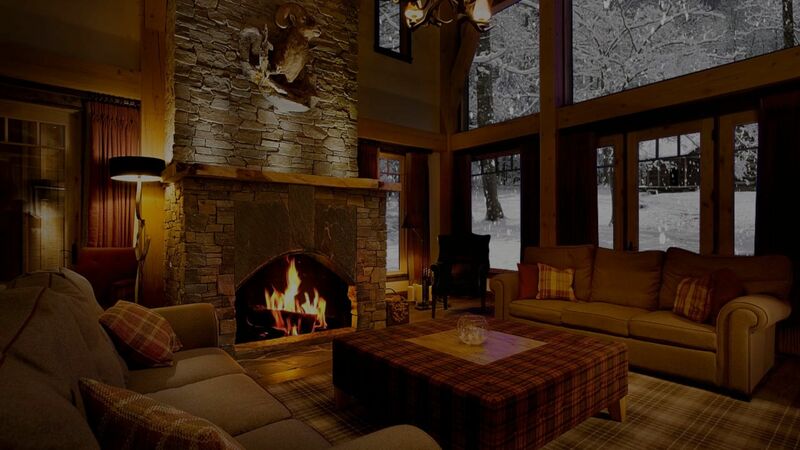 Will you be keeping warm this weekend by a beautiful fireplace like this one? This weekend’s weather is going to be a rough one, extreme cold and possibly large amounts of snow! What do you and your family do on weekends where it’s best to stay inside? Comment below! Don’t forget to contact The Tammy Mrotek Team to search for your new home or find out what your property is worth on our website this weekend! No going outside required! Stay warm!